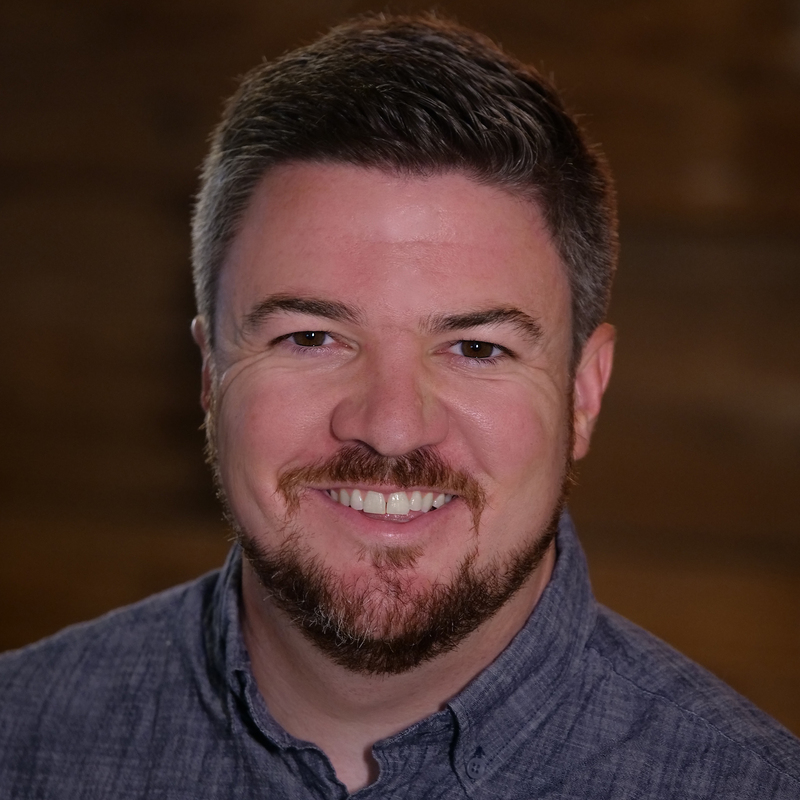 Jordan Bunch is a wedding and commercial filmmaker and photographer, Lumix Ambassador and Host of the Wedding Film Academy podcast. He owns both a high-end boutique wedding video/photo company as well as a volume brand, where he employees 12 other artists, capturing both the big and small budget wedding markets in Central Texas though his unique business approach. He has made a name for himself teaching from coast to coast and interviewing guests for his audience of 25,000+ wedding film-makers around the world on his weekly podcast. Jordan is a WPPI judge for the annual Filmmaking Competition and is highly sought after as an innovative business coach for creatives. Jordan is also a husband to his wife Sara and daddy to his 2 girls Annabelle, Hattie Lou and their soon to be son Beckett.